Catherine Raye-Wong is a certified specialist in estate planning, trust and probate law by the California State Bar Board of Specialization. 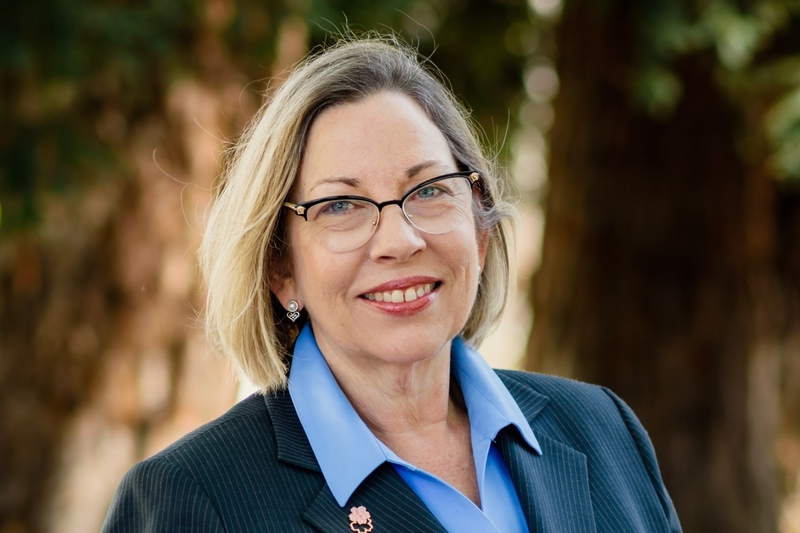 She was the legal judicial advisor for the San Mateo County Superior Court, where her primary responsibility was operation of the Court’s probate, trust and conservatorship department, providing legal advice and guidance to the judges on all related matters. Catherine obtained her Masters of Law in Taxation from Golden Gate School of Law, a Juris Doctorate from San Francisco Law School, and her undergraduate degree from College of Notre Dame in Belmont.